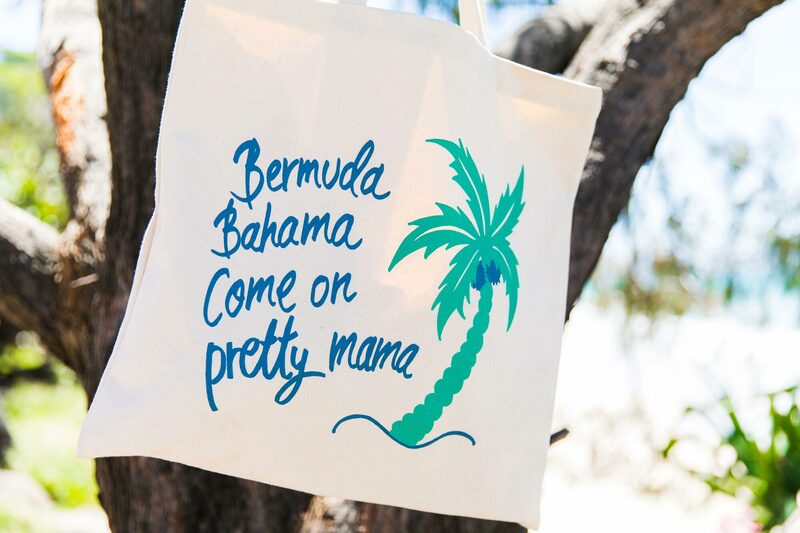 Bermuda, Bahama, come on pretty mama! 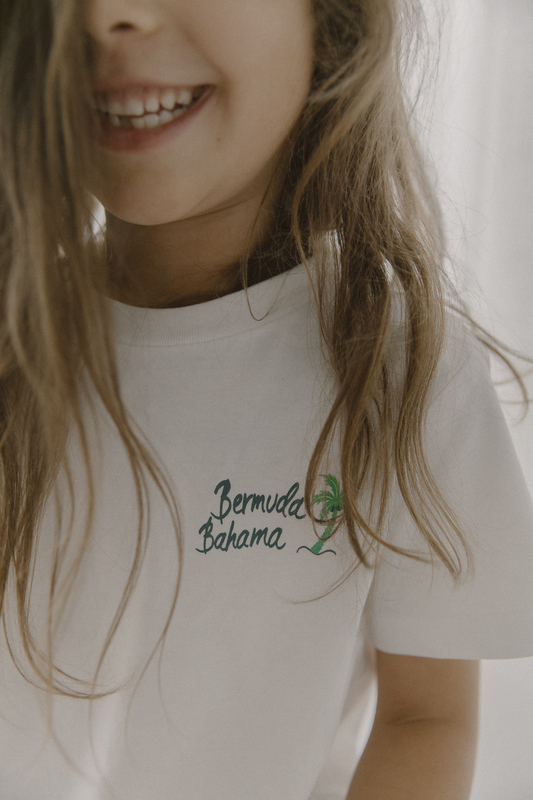 We’re super excited to collaborate with one of our favourite lifestyle brands The Paradise Catcher on a limited edition collection of tees and for mamas and minis and a fun tote bag. 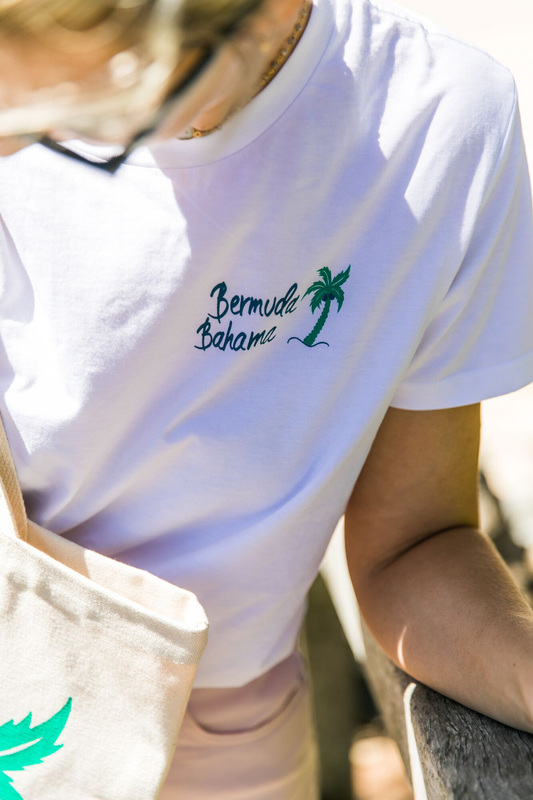 We’ve sourced a beautiful quality fair trade white tee with a relaxed fit and added a palm tree motif and Bermuda Bahama slogan, hinting at tropical holiday vibes with a sense of fun. 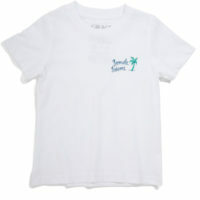 Your minis will love twinning with you and the print works equally well for little boys or girls. 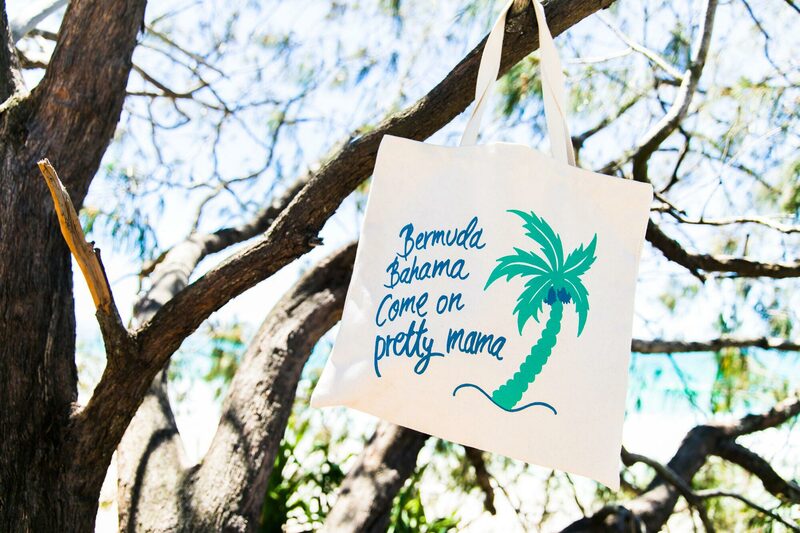 Pair with printed skirts and boardies and hit the beach or the playground with your crew! The tote? 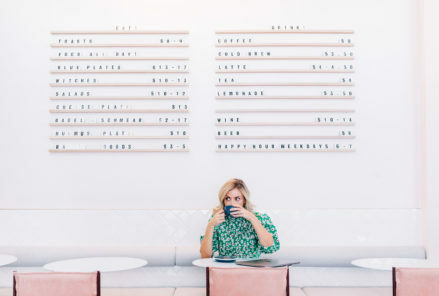 Take it everywhere this summer. 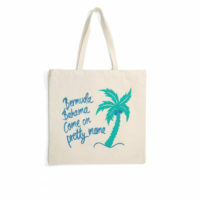 Created from high-quality cotton canvas, our take-everywhere tote bag is an off-white natural colour featuring a palm print and fun quote in the shades of the season, mint green and teal blue. 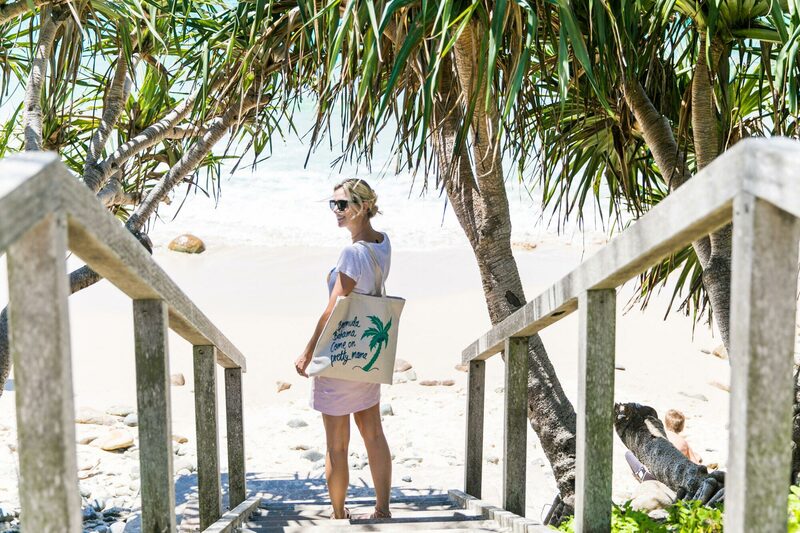 It’s the perfect size to tote your bathers and swim essentials, or laptop, phone and everyday items. Whatever the reason, it’s a super fun addition to your summer accessories collection.